Wax hair removal on the sides of the bikini line. Using only the very best products from Jax Wax Australia ensuring minimum redness, while being gentle on skin. ブラジリアンワックス ( V・I・O ) 脱毛初回又は2ヶ月以上お越し頂いてないお客様. For frequent Brazilian waxing clients (It has been less than 2 months since the last Brazilian wax at NUA). 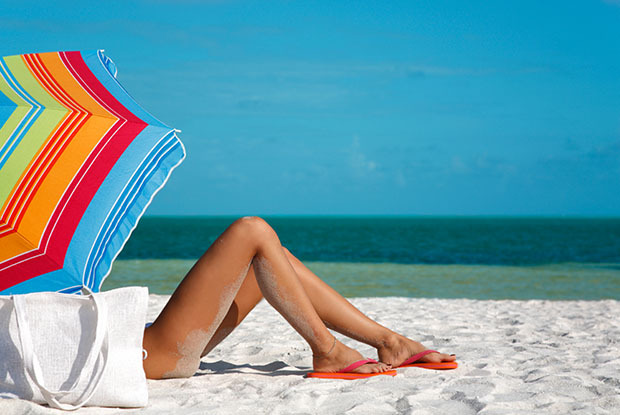 Women`s waxing hair removal of the hair from either wrist to elbow or elbow to shoulder. Women`s waxing hair removal of the hair on the entire arm. An easy solution to keep underarms hair-free for a few weeks. Eyebrow waxing is a quick and effective method to perfect your brows. 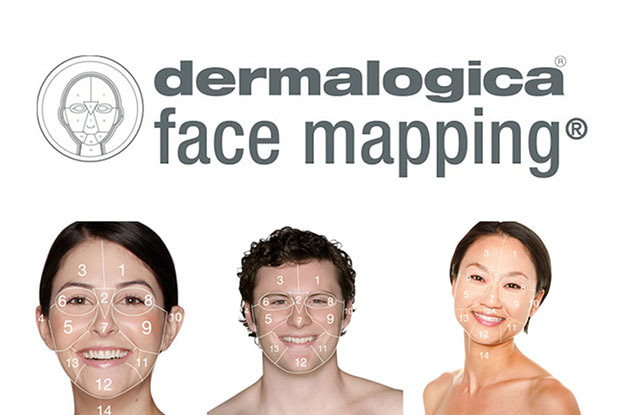 Our professional staff take the time to consult regarding shape during each treatment. Using only the very best products from Jax Wax Australia ensuring minimum redness, while being gentle on skin. An eyelash and eyebrow tint, with the added bonus of an eyebrow wax to enhance and simplify your beauty regime. In this express 30 min treatment, your skin therapist will apply the peel solution to instantly rejuvenate and refresh your skin. This results-driven, chemical peel treatment, accelerates cell turnover, brightens, hydrates and reduces signs of early aging with no downtime. IMPORTANT: Please be sure to stop use of exfoliating products / shaving 2 weeks before this treatment. Our customized treatment on your time! Targeting your key skin concern for maximum impact in minimum time, this treatment is a firm favorite with those who have just 30 minutes but want visible results and great value. A customized facial which combines powerful, active products with the latest facial machine technologies and a special thermal massage that aids in deeper product infusion for optimal results. Emerge with visibly brighter skin after a single treatment, and look forward to even better skin tone and texture after several treatments! Great for treating breakouts, dehydrated skin and/or pigmentation. All the benefits of our PRO Power Peel 30 with additional advanced techniques and technologies. This results-driven chemical peel treatment, accelerates cell turnover, brightens, hydrates and reduces signs of early aging with no downtime. The 60 minute treatment includes face, neck and décolleté and also incorporates IonActive serum, customized masque and iontophoresis, to carry active age-fighting and pigment-controlling ingredients deeper into the skin cells. This deep treatment will ensure your skin is left clear, smooth and glowing! Focusing on improving the health of your skin, our therapists can design a targeted program for your skin`s specific needs. For smoother more radiant skin, the Dermalogica facial treatment system starts with a thorough cleansing, followed with exfoliation, mask and facial massage. Using only the finest ingredients available, all Dermalogica products contain no occlusive mineral oil or lanolin, artificial colors or fragrance, and no drying S.D. alcohol or formaldehyde. 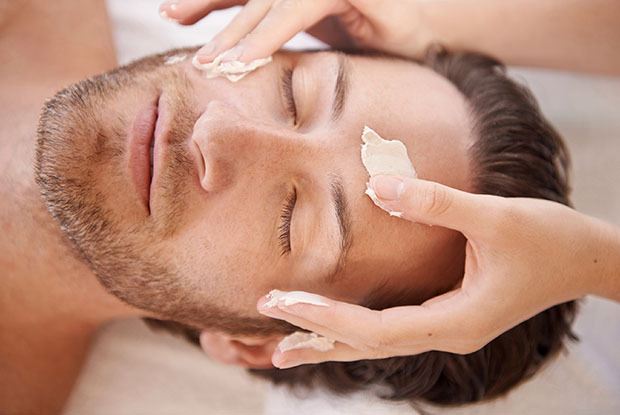 The 90 minute Dermalogica facial treatment follows a similar regime to the 60 minute treatment and also includes targeted eye and lip treatments and deep massage depending on individual needs. Using only the finest ingredients available, all Dermalogica products contain no occlusive mineral oil or lanolin, artificial colors or fragrance, and no drying S.D. alcohol or formaldehyde. This treatment lifts the facial features by stimulating the facial muscles. Appear younger, lift sagging skin and double chin, reduce puffiness, wrinkles and dark under-eye circles all in one treatment. An exclusive Guinot beauty treatment for the face that is suitable for all skin types. The unique ionisation process enables rapid absorption of the active ingredients for exceptional effectiveness. The ultimate pampering for your hands. The Deluxe NUA Manicure starts with full cuticle work and nail filing. Your hands are exfoliated, dipped in paraffin wax and insulated for optimum hydration. Your hands will be rejuvenated further with a relaxing 5-10 minute hand massage. Your hands will be complete with a perfect polish selected from our beautiful range of OPI and Zoya nail polishes. The ultimate pampering for tired feet and legs. Relax and soak your feet in a rejuvenating foot bath, followed by thorough removal of the dead skin from the soles and heels of your feet. Your nails will be carefully shaped and feet exfoliated, dipped in paraffin wax (for hydration) with full cuticle work. A 5-10 minute foot massage will ensure that you are completely refreshed before polishing with a nail polish color of your choice. The ultimate pampering for your hands and feet. Full cuticle work, filing, exfoliation, hand massage, and foot massage. 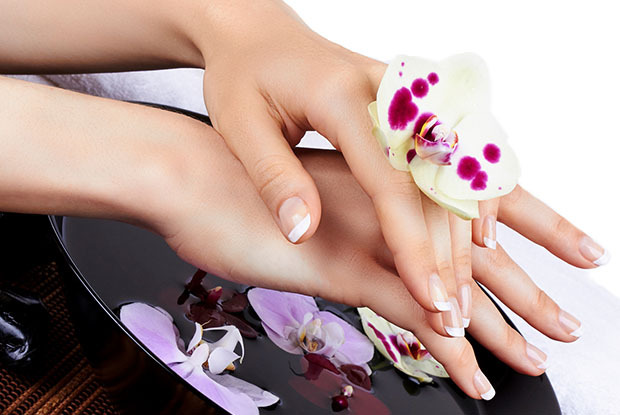 Hands are treated with a paraffin wax treatment and both hands and feet are finished with a perfect polish. SHR is the latest in hair reduction technology that allows the super fast, practically painless removal of body and facial hair over time, with a course of treatments. Plus it also works on tanned skin, light colored and blond hair previously difficult to remove with IPL. IPL treatment for bikini line. This is a long lasting hair reduction treatment, which uses pulsed light technology. It treats a large number of hairs simultaneously, without damaging the skin. IPL treatment for the lower half leg (Ladies). IPL treatment for the upper half leg (Ladies). IPL treatment for the full leg (Ladies). IPL treatment for full back (Mens). IPL treatment for full back and shoulder (Mens).